DUBAI, 31st March, 2018 (WAM) -- Under the patronage of H.H. 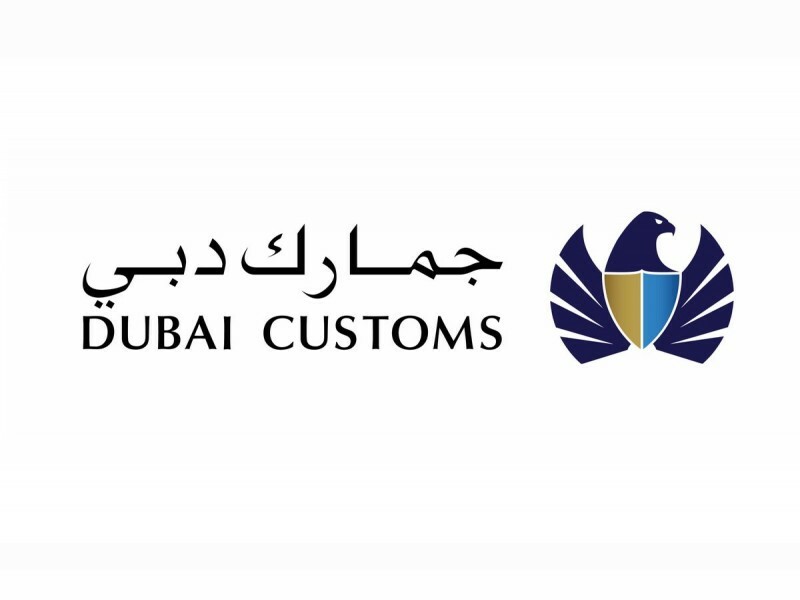 Sheikh Hamdan bin Mohammed bin Rashid Al Maktoum, Crown Prince of Dubai and Chairman of Dubai Executive Council, the second edition of the Emirates International Forensic Conference and Exhibition will be held from 9th to 11th April at the Dubai International Convention and Exhibition Centre. The conference, held under the theme "Science Serving Justice," was announced during a press conference held at the Dubai Police General Headquarters, in co-operation with INDEX Conferences and Exhibitions, a member of INDEX Holding. Major-General Khalil Ibrahim Al Mansouri, Assistant Commander of the Criminal Investigation Department, CID, at Dubai Police, said that they are keen to keep abreast of the technical and scientific developments and advances. This was manifested by Dubai Police's launch of the first-ever Emirates International Forensic Conference and Exhibition in the region last year. "It is one of the most prominent events that bring together experts of the East and West in specialised criminal sciences through an academic encounter in which various challenges of criminology are presented and revealed," he added. He also announced that specialised workshops will also be held on 8th April, prior to the event’s date. Major-General Dr. Ahmad Eid Al Mansouri, Director-General of the Forensic Science and Criminology Department at Dubai Police, said, "The conference will be an important platform to meet with a group of experts in forensic science and criminology. It will discuss the latest developments in everything related to the field, including studies, research and technologies worldwide, as well as it will give students the opportunity to learn about the latest research and specialised techniques to find an opportunity for them to participate actively and gain experience." He also pointed out that this year's conference will focus on combating suspicion since a lot of evidence is supportive of the case and not conclusive. He added that some of the new evidence, related to cybercrime such as fingerprint, eye movement and smell, are being used as definitive evidence condemning the perpetrators. Dr. Abdul Salam Al Madani, Chairman of INDEX Holding and Executive Chairman of Emirates Forensic, said, "The conference would be special this year through the topics to be discussed and the speakers who will participate in it. Besides, it will contribute to raising awareness among competent authorities, communities and countries locally, regionally and globally. This international event is expected to attract more than 2,000 participants, including exhibitors, visitors and speakers from around the world." The conference will host 46 local and international experts, seven workshops, 20 exhibitors, and more than 30 scientific lectures and 70 summaries. It will also include selected chairs of world organisations of forensic science and criminology in the US, UK, France, Germany, Australia, Austria, among others. Dr. Fuad Ali Tarbah, Senior Criminal Poison Specialist and Director of the Training Research and Development Department at the Forensic Science and Criminology Department, pointed out that for the first time the conference will present electronic scientific posters on smart screens. Fifteen scientific organisations have become partners of the Dubai Police including global and local organisations and universities. These conferences play a key role in exchanging skills, enriching knowledge and keeping up with the latest scientific advances in forensics and criminology. Dubai Police is keen to host this conference and support similar scientific gatherings to connect development, progress and prosperity to safety and security to achieve the country's strategic objectives.